Partners Andrews Aldridge has been appointed by the Department for Work and Pensions to handle its Jobcentre Plus below-the-line account. The agency triumphed in a pitch against Targetbase Claydon Heeley and Tullo Marshall Warren. The process was handled by COI. 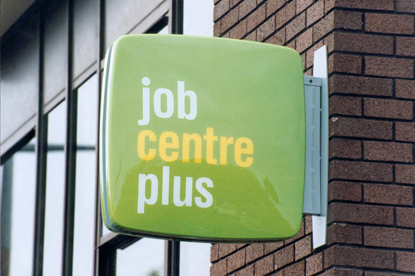 Activity is expected to involve direct communications to raise awareness of the services available to businesses from Jobcentre Plus as unemployment continues to rise. It will encourage businesses to take advantage of the benefits available to them, such as help with recruitment and vacancy advertising, support for employees facing redundancy and local employment partnerships. The number of jobless people in the UK has reached a 14-year high of 2.44 million as a result of the recession. According to reports, nearly twice as many people are now registered at one of the 750 Jobcentre Plus outlets across England, Scotland and Wales than at the beginning of the recession.